SB 1294 was introduced in the Idaho Senate Health and Welfare Committee February 10, 2016 and has passed the full Senate. The next step is a hearing in the House Health and Welfare Committee that will be scheduled in the coming days. SB 1294 would permit pharmacists to prescribe and administer vaccines to children 6 years of age or older. Legislation already allows pharmacists to vaccinate 12 year-olds, this bill reduces the age to 6 year olds. Our rights are being undermined. Although you may not think it is a big deal if pharmacists vaccinate 6 year olds, it is for many reasons. Pharmacists do not know a child’s medical history, do not have access to their records, may never see a child again so be unaware of reactions, and have no liability for vaccines they administer. 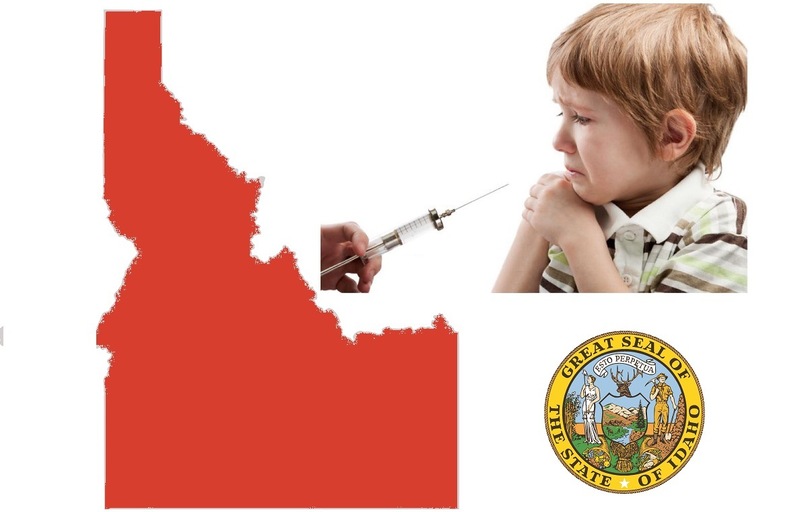 In addition, we have visited 3 Idaho pharmacists and they are not following existing law with respect to reporting reactions and notifying parents that vaccines and the vaccine registry are voluntary. In addition, the pattern across the country is clear, once pharmacists can vaccinate younger children, they will attempt to remove parental consent as has been done in some states. So when your 10 year old goes into the drug store to buy a piece of candy or little toy, the pharmacist would be able to vaccinate them without your consent. Rights are not usually taken away in one major action but in a piece meal way - we must act to protect them. Please ACT NOW! It takes just 5 minutes to send an email.